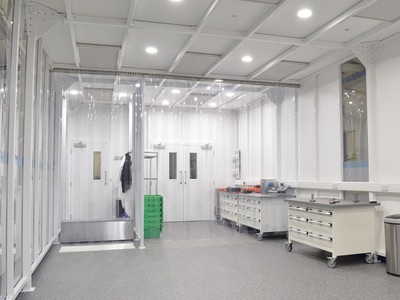 Connect 2 Cleanrooms has been commissioned by Cubic Pharmaceuticals to build a cleanroom suite for the manufacture of solid and liquid dose medicines. 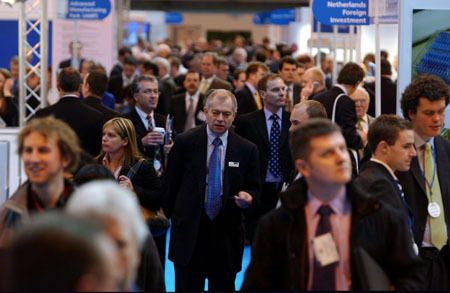 Cubic Pharmaceuticals is the first life science company in the UK to achieve a patented design for its novel continuous granulation process for processing water insoluble active pharmaceutical ingredients (APIs) using hot melt extrusion (HME). With a unique continuous manufacturing technique for processing most challenging APIs, its technology increases the solubility of ibuprofen to 80% within 15-20 minutes and 97% within two hours. "We invented the manufacture of Ibuprofen through hot melt extrusion, which is a world first,” said Saumil Bhatt of Cubic Pharmaceuticals. 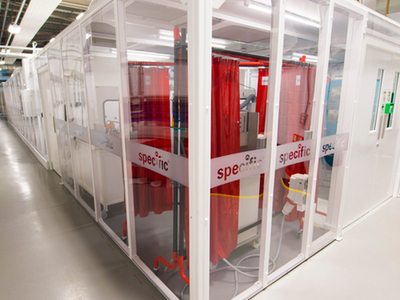 "We also use platform technology to manufacture another 30 different non-soluble molecules through hot dry extruded granulation." 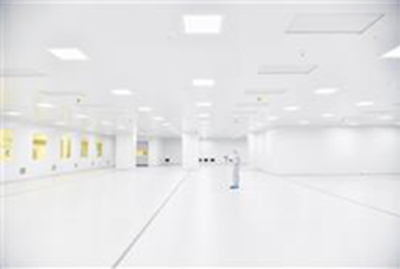 "This GMP grade cleanroom will transform Cubic Pharmaceuticals to a contract research organisation (CRO), allowing pharma companies to benefit from our technology breakthroughs." 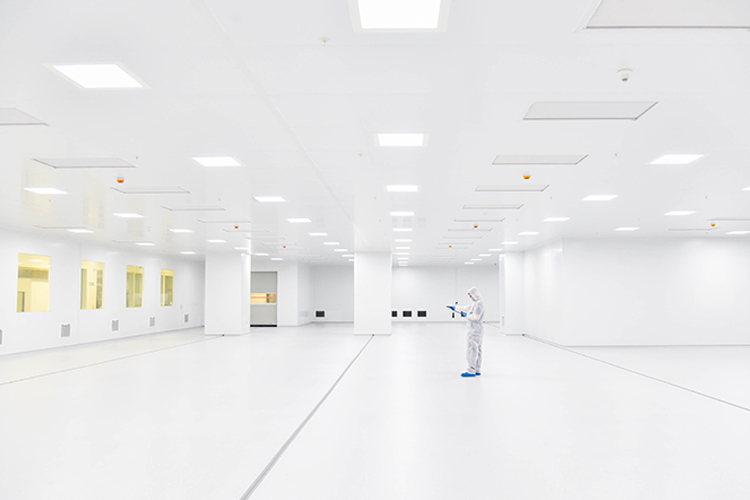 The single block cleanroom suite encompasses five areas for mixing, production, cleaning and dispensing, plus a change area for operatives. 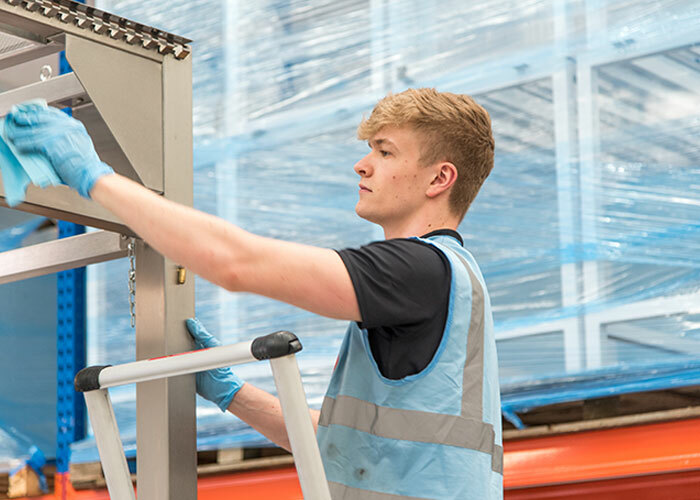 It will be constructed offsite for efficient installation.